My bi-weekly ice cream creations continue. This ice cream was also for a cottage event. I needed to come up with an ice cream flavour that was fairly generic. 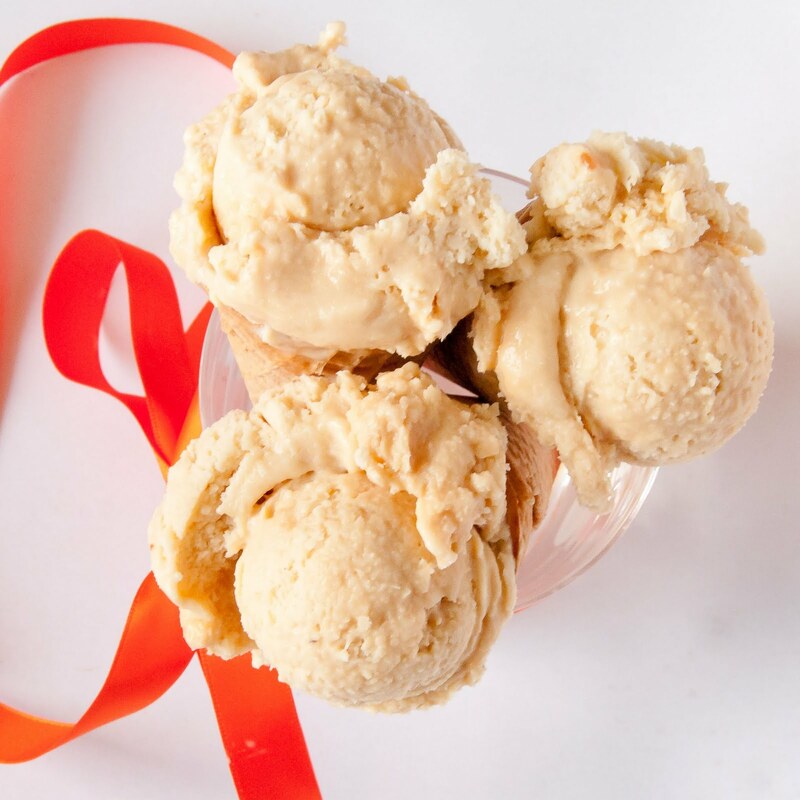 Having one friend who doesn't like chocolate and a husband who doesn't like fruit, I was looking for a crowd pleasing ice cream without worrying about allergies or picky eaters. Something with caramel maybe? I do have a half bag of Kraft caramel balls left over. I think those could be quite useful. My go to vanilla base with a caramel swirl, easy, quick and delicious and after already baking the two pies I was looking for something that didn't take too much time. 2) Combine sugar, cornstarch, and salt in a sauce pan and whisk together. 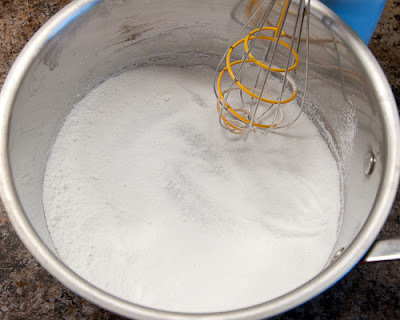 3) Slowly stir in milk and half and half, heat over medium-high heat whisking constantly until milk begins to boil and the liquid begins to thicken. Remove from heat. 4) Temper in the hot liquid into the yolk/vanilla mixture pouring about 1/2 cup or so in and whisking to combine and not scramble the eggs. Pour in the remaining liquid and whisk to combine fully. 5) Cover the liquid with saran wrap, placing the saran directly on the liquid to prevent a film from forming. Let the mixture cool in the fridge for several hours. 6) Microwave the balls in a microwave safe glass cup at 1 minute intervals, stirring after each until melted. Let cool for 10 minutes. 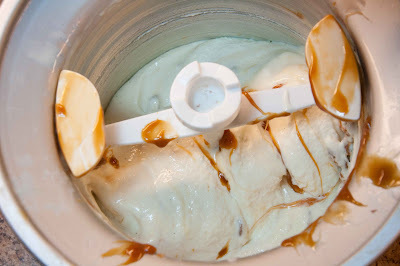 7) Add the ice cream base to your machine or attachment and follow the instructions. Mine is churn for 20-30 minutes. 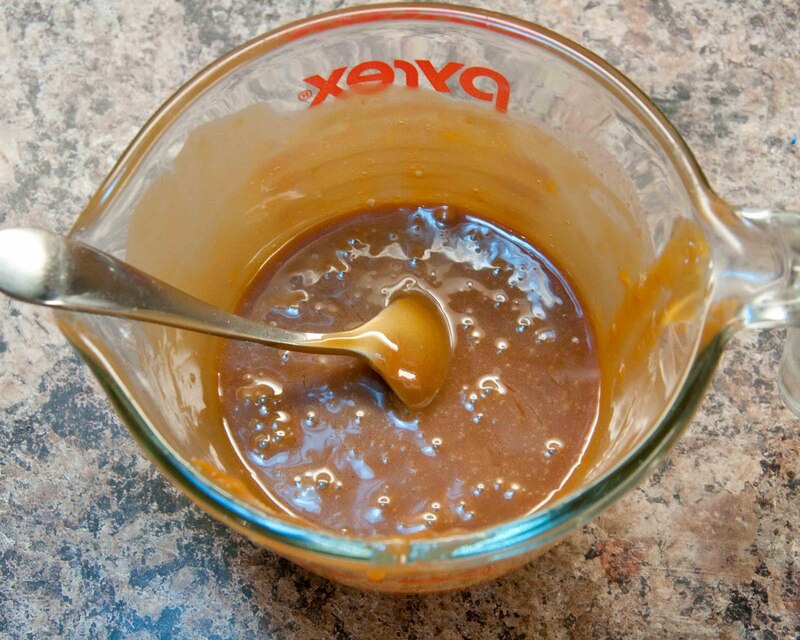 In the last 10 minutes drizzle in some half of the butterscotch. 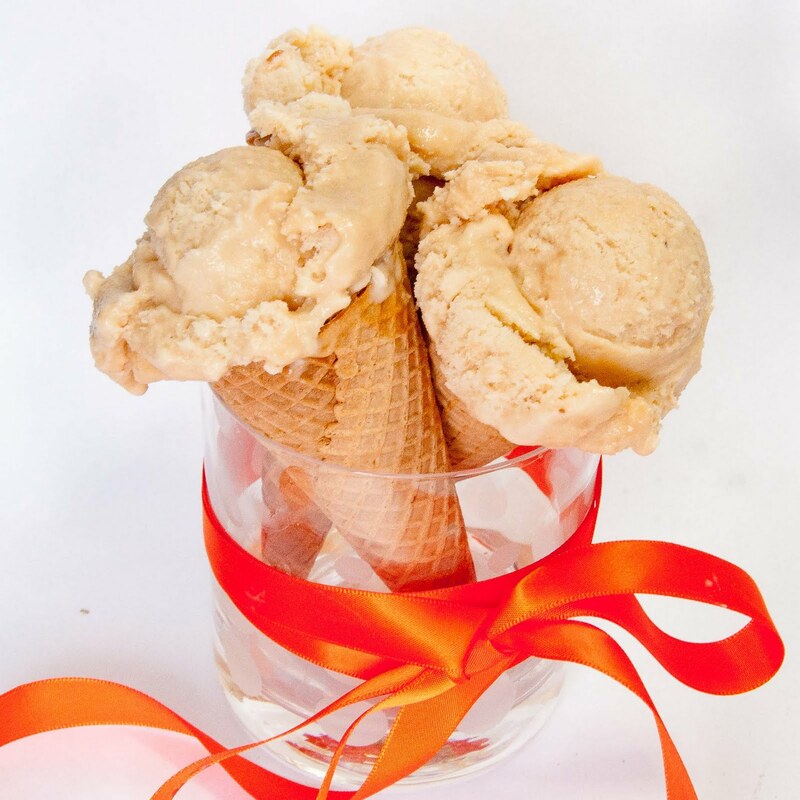 Put the ice cream into a freezer safe container, swirl in the remaining caramel by hand. Place in freezer for several hours, overnight preferred.